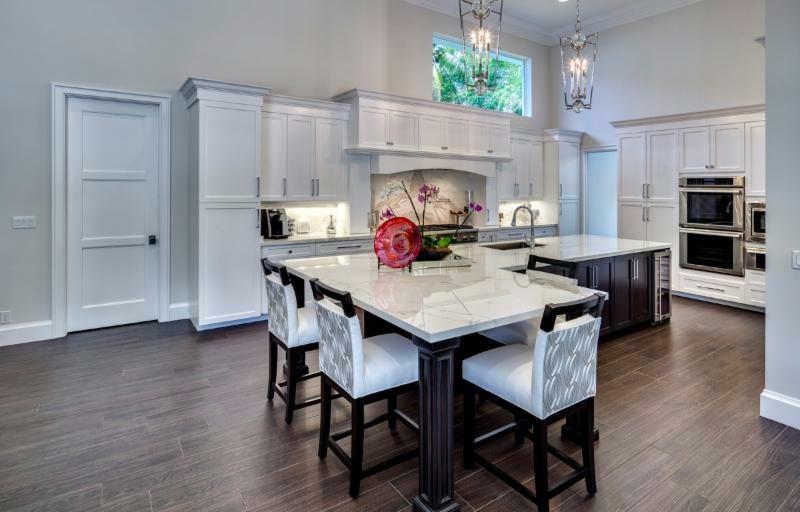 Each era brings its own obsession to kitchen design. 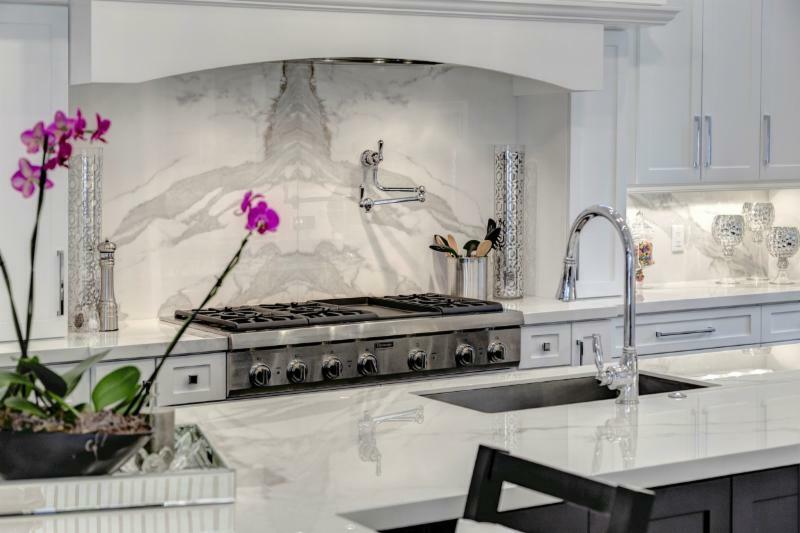 For more than three decades, that obsession has been granite, with the material topping homebuyers’ lists as a must-have for countertops. 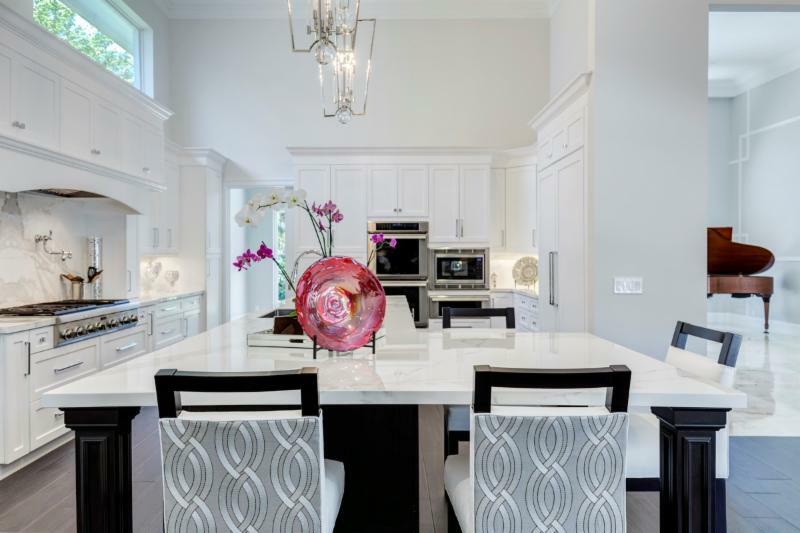 Designers and homeowners alike are now turning to alternative materials that support busier lifestyles with timeless designs and completely worry-free care. Mrs. Press had her heart set on Carrara marble in a polished finish, but after testing the sample with wine, vinegar and a knife, the material proved to be too brittle. She was then introduced to NEOLITH®, a high performance Sintered Compact Surface. From her first introduction, she fell in love. 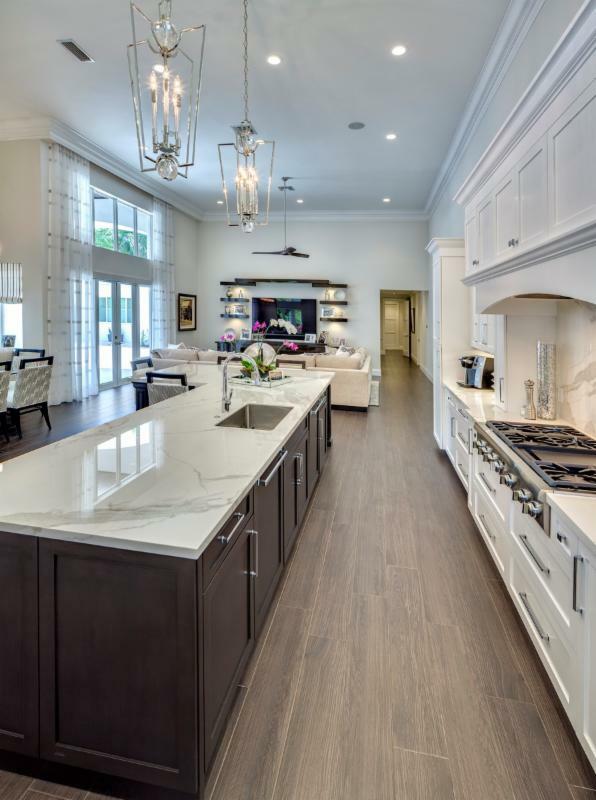 “It was challenging to create the perfect design… NEOLITH® is exactly what I was looking for”. 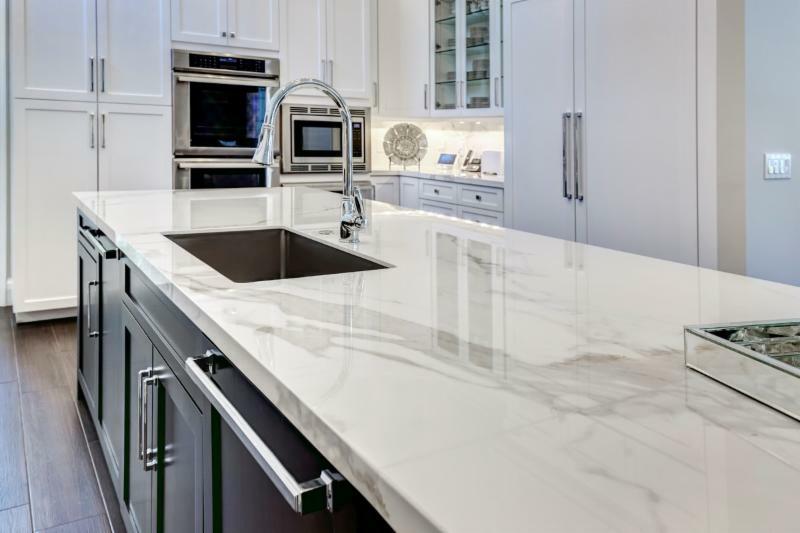 NEOLITH® surfacing is made to resemble the authentic beauty of marble and other natural stones, but in a more resilient material that never needs to be sealed and stands up to spills and any household cleaner. 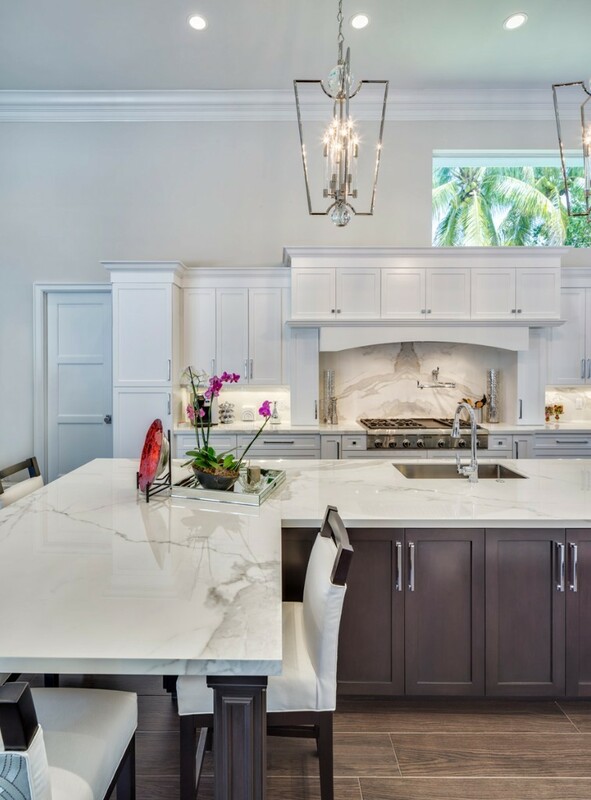 The surfacing is made from 100 percent natural raw materials, manufactured by a process that simulates the development of natural marble in just a few short hours. A proprietary design technology then imprints colors and veining to mimic the look of natural stone with impressive accuracy and precision. With more than 50 designs to choose from and limitless application potential, NEOLITH® gives designers and other industry professionals the ability to have the timeless look in a durable alternative.